Sompolinsky’s research goal is to uncover the fundamental principles of the organization, the dynamics and the function of the brain, viewing the brain through multiscale lenses, spanning the molecular, the cellular, and the circuit levels. To achieve this goal, Sompolinsky has developed new theoretical approaches to computational neuroscience based on the principles and methods of statistical physics, and physics of dynamical and stochastic systems. This new field, Neurophysics, builds in part on Sompolinsky’s earlier work on critical phenomena, random systems, spin glasses, and chaos. His research areas cover theoretical and computational investigations of cortical dynamics, sensory processing, motor control, neuronal population coding, long and short-term memory, and neural learning. 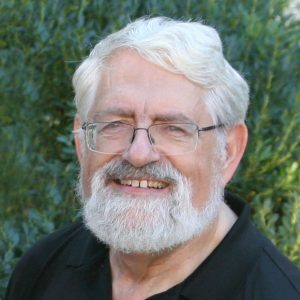 The highlights of his research include theories and models of local cortical circuits, visual cortex, associative memory, statistical mechanics of learning, chaos and excitation-inhibition balance in neuronal networks, principles of neural population codes, statistical mechanics of compressed sensing and sparse coding in neuronal systems, and the Tempotron model of spike time based neural learning. He also studies the neuronal mechanisms of volition and the impact of physics and neuroscience on the foundations of human freedom and agency.